This year Chickens are turning into Chocolate! Players must collect Magical Chocolate eggs to turn the Chocolate Chickens back into Chickens before it's too late. 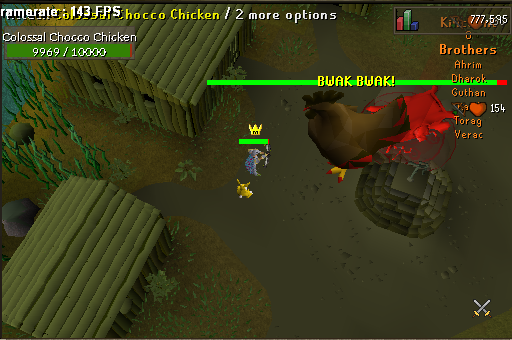 The Colossal Chicken is to blame for the animated Chocolate chickens, kill him to stop him from infecting all of the Chickens around Valius and receive some Exclusive loots. 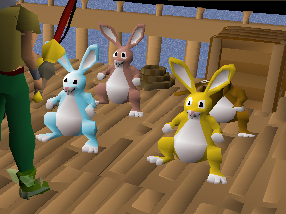 Easter Mystery Boxes (Chances for 2 exclusive mbox pets + the easter cape * Valius Mboxes!) & More! These Magical Chocolate Eggs are then fed to the Choco-Chickens to turn them back into regular chickens. Yes you heard that right, You feed the Chocolate MORE chocolate to get rid of the chocolate! LonelySouls 718 | Customs | Unique Content | Highscores | Check it out!